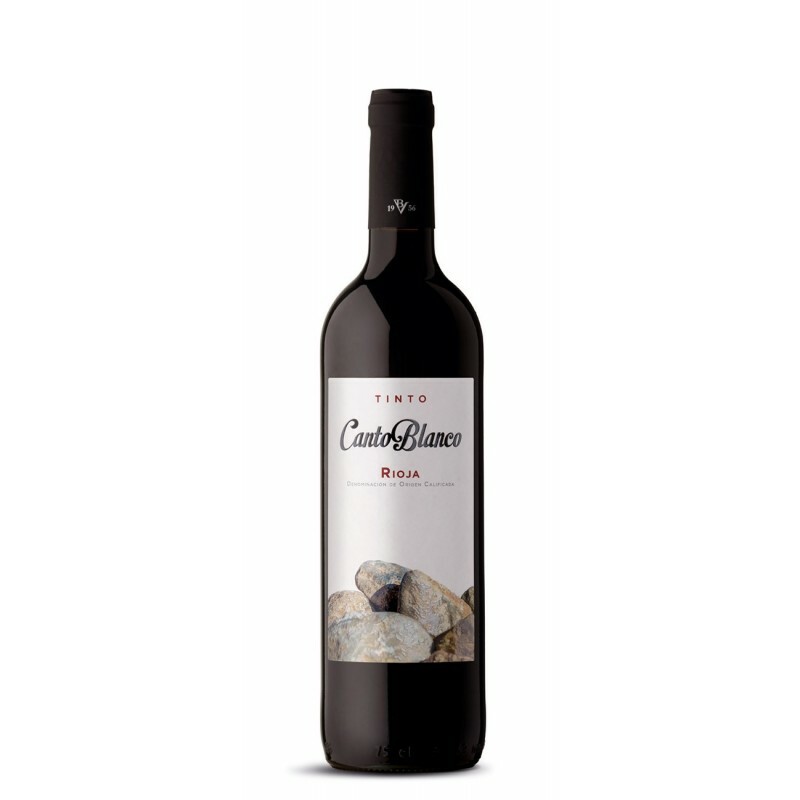 Wine of reddish violet colors with medium intensity bringing on the nose some hints of red fruits such as blackberries and gooseberries and leaving on the palate a pleasant and fresh sensation of perfect balance. As for the rest of young wines, serve at a temperature between 16ºC and 18ºC depending on the ambient temperature. 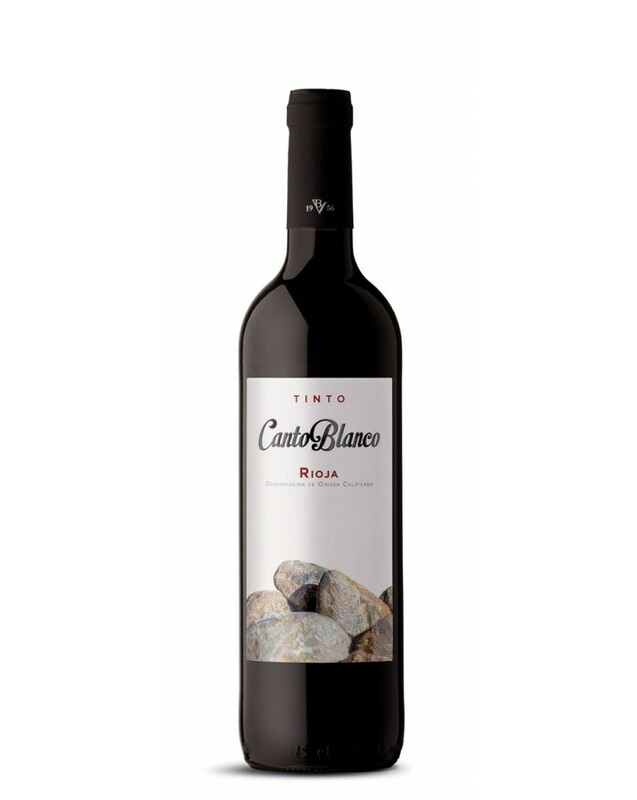 We highly recommend to serve 2 years after elaboration and to store at a fresh place away from direct light.